Being international sales is a changeable and interesting career. We have chances to work with global purchasers, engineers, technical consultants and administrators and so on. 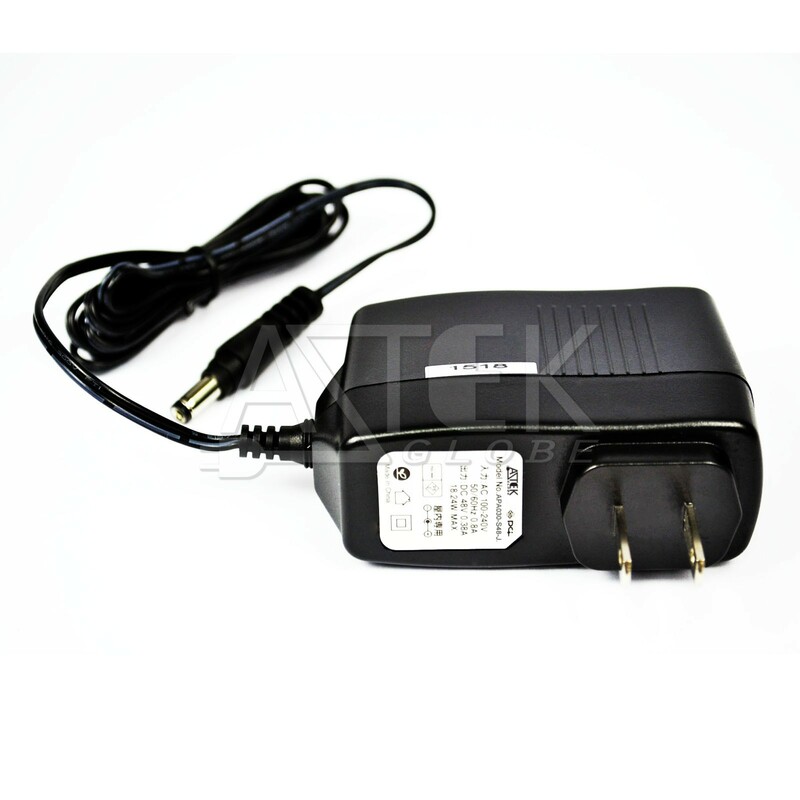 When inquiries from different industries, there are various demands for power supplies and battery chargers. For instance, if its motors, peak power and duration power supplies design are significant decided whether to start the motors and continue to use. 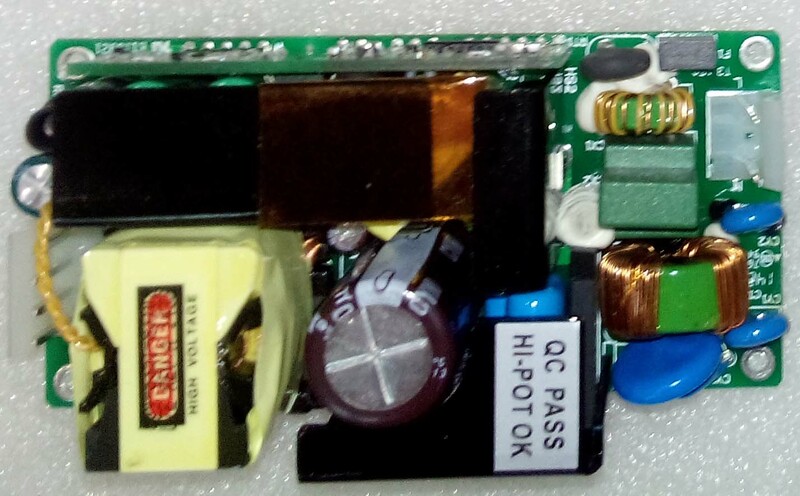 If open frame power supply, we need to check if the size suitable for the space of equipment, how to convection inside. Thanks to inner use, we highlight the quality of open frame baseboard and components and make pcb works well with equipment. To complete battery chargers projects are also challenges. Some needs floating charging, some pulse charging, and quick charging. Charging time and charger's lifespan just like a seesaw. The project manager has to check with the engineers what's the MUST on this battery charger, power source the right solution and make the power supply best buy. Reliability and trustworthy are my working goals because it's the reasons for continuous business relations. Just now, let's start up with one inquiry.